Alright ladies and gents, here is the box office weekend results !!! The Avengers was knocked out of the top spot after almost 4 weeks of Box Office dominance by none other than the "BOX OFFICE KING" Big Willie aka Will Smith !!! The latest installment of the Men in Black franchise made close to $70 million its opening weekend and has rumors floating about that there is talks of a 4th film already. "Avengers" continues to put butts in theaters as it landed in the #2 spot raking in another $47 million in ticket sales. "Battleship" came in at the #3 position with $13 million in tickets. 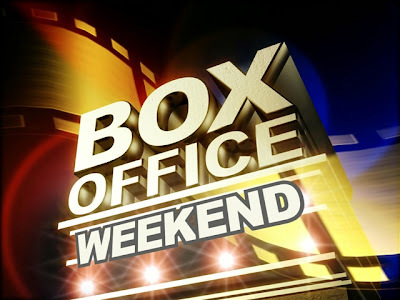 Rounding out the top 5 are "The Dictator" (#4) and "Dark Shadows" (#5) with $11 & $9 million in ticket sales.